Our Systems & Data Migration services realize data migration from legacy systems to the Virtual Office software suite.  Virtual Angle BV Professional Services Consultants will utilise our unique and innovative migration tools and will provide the expertise necessary to safely and effectively migrate your data, enabling you to quickly reach your operational objectives. We apply our proprietary metadata-driven approach to address common patterns. Our approach will reduce risks and minimise system downtime while ensuring a timely, secure and successful data migration from your legacy systems. Our professional Virtual Angle BV Service staff will provide expert guidance and operational best practices throughout the service. Data transposed into relevant Virtual Angle BV suite modules providing you modern look and feel, and enhanced user experience.